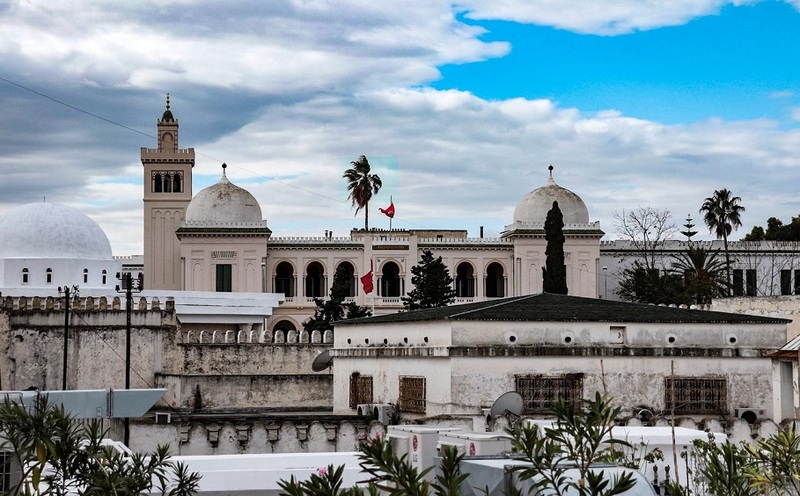 The Dar El Jeld Hotel offers its guests ample opportunities to discover the wealth of archeology and architecture which lie in Tunis itself and within easy reach of the city. 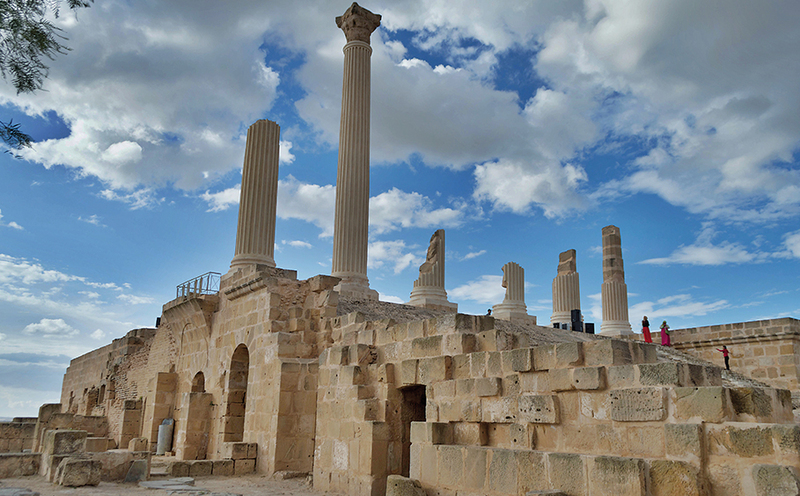 Our staff can open the doors of some of the oldest palaces and grand houses for you. 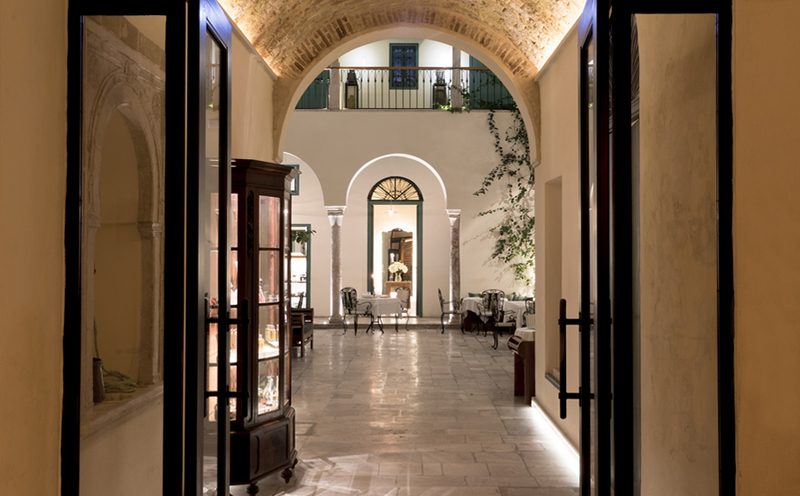 You will discover a wealth of refined decors—painted wood ceilings and tiles—as well as sumptuous hidden courtyards. 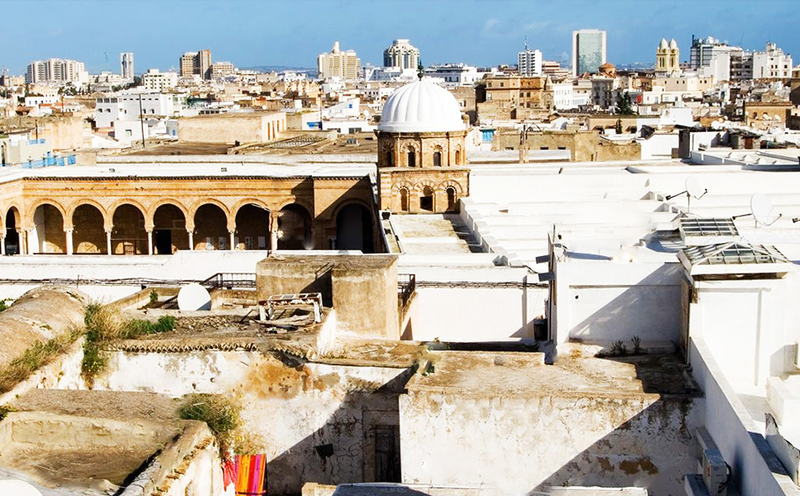 On the edge of Tunis, our guests will find the world-renown Bardo Museum, which houses the greatest collection of Roman mosaïcs in the world. 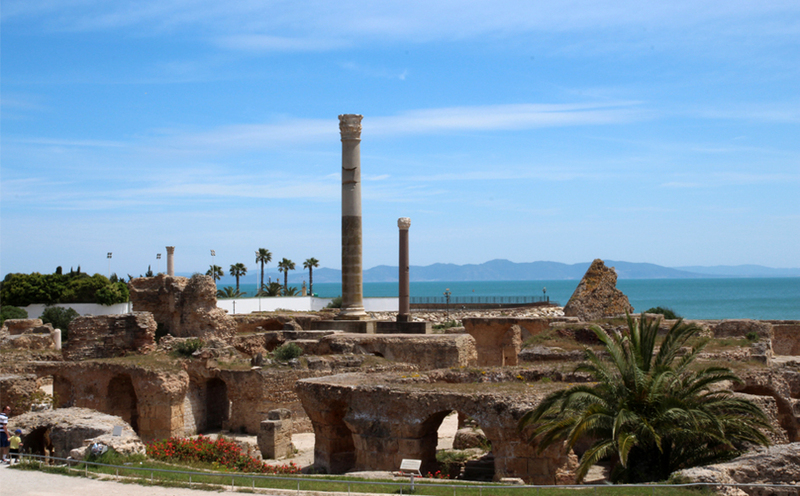 Along the Mediterranean shore lie the ruins of the ancient city of Carthage, founded in 816 BC and the famous village of Sidi Bou Said, whose architecture and views across the Gulf of Tunis have inspired many painters, including Paul Klee.